Scientists in northern Mexico have unearthed evidence of a previously unknown species of plant-eating dinosaur that inhabited the Coahuila desert more than 72 million years ago, national media said. The creature had three giant horns, which are thought to have helped it attract females and fight predators. Paleontologists say the species may have been related to the Triceratops. The new seven-meter species was slightly smaller than most Triceratops, but its one-meter horns were just as big. Its official name will not be decided on until later in the year. The latest discovery in Mexico is the second so far in 2008. In February, scientists in Coahuila found evidence of a 10.7 meter-long beach-dwelling, plant-eating dinosaur called Velafrons coahuilensis. 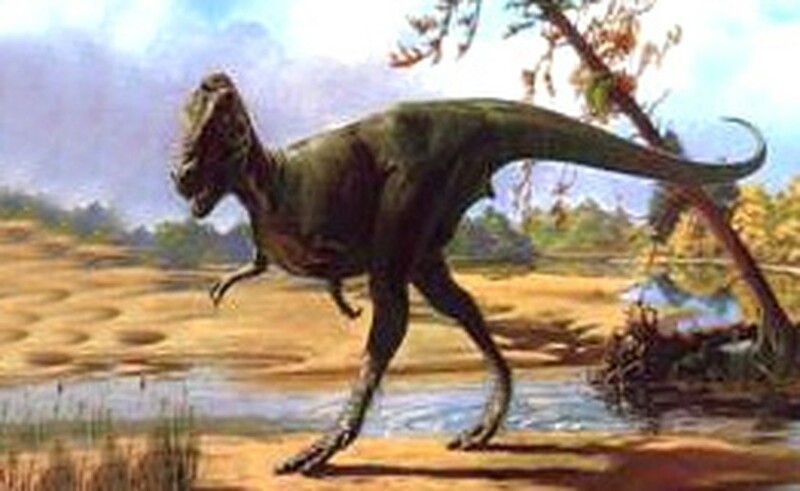 In the late Cretaceous Period, Mexico's Coahuila desert was inhabited by a wide range of dinosaurs.